The Benefits of Joining My Team! Yes, The Fancy Stampers want YOU!! First of all, you would be part of a young, growing, vibrant team of creative people. We are all different but all linked by our love of creating and stamping in particular! What happens when you join my team? Besides the obvious of you getting ALL that fantastic stuff from Stampin' Up! (their Sale-A-Bration promotion this year is unprecedented!) you will be added to my creative pages on Facebook. We have an active Team Fancy FB page where I share creative ideas, free video tutorials, and team promotions and incentives along with team prizes!! 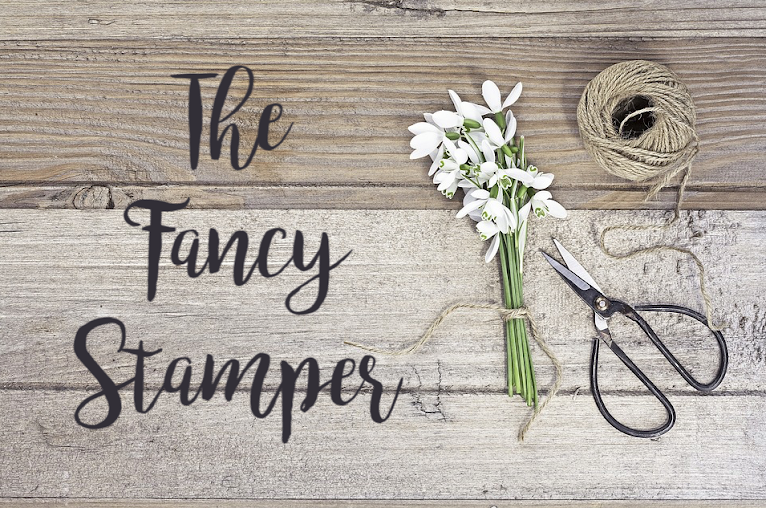 We also have a VERY active group page called The Fancy Stamper Demonstrator Friends group which is just what it sounds like; a wonderful gathering place for ALL interested, current Stampin' Up! demonstrators. We offer monthly swaps on this page, sharing of ideas, celebrate each others birthdays, and do gift exchanges. It is a very happy group of stampers who are supportive of each other and no negativity in sight! I am available to all my team members for questions and even do live "zoom dot US" demonstrations to help all team members understand the basics of being a successful demonstrator. The best part? You will NEVER be forced to sell more or to advance any further that you want to. Plenty of our team members are considered "Hobby Demonstrators" in that they NEVER do workshops or parties. That is 100% ok. I started as a hobby demo myself and only after about six months did I realize I wanted to offer classes and do other stuff. It just blossomed from there. 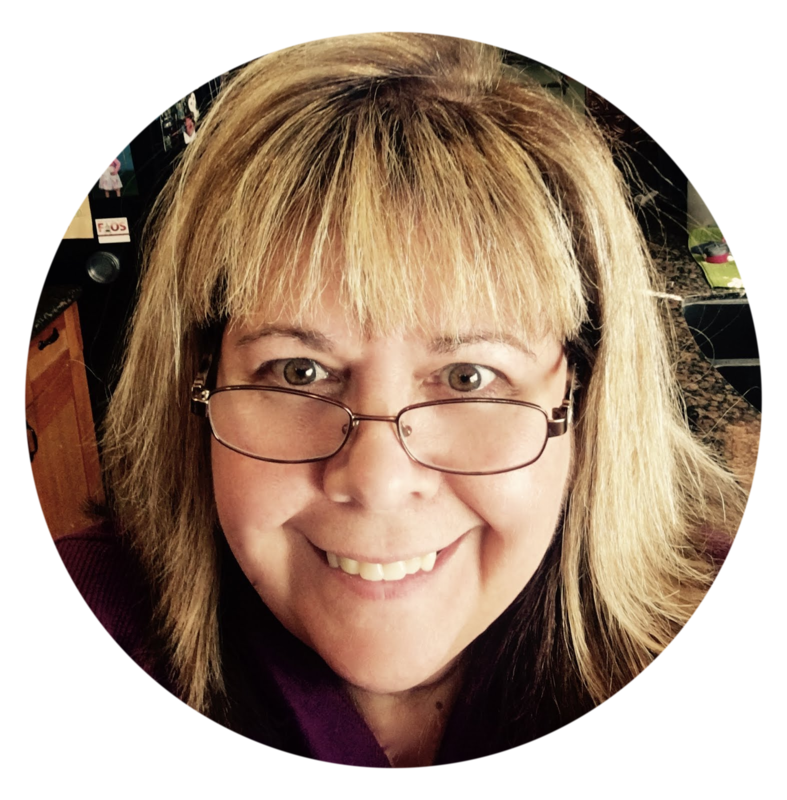 We have monthly team meetings and I do online and in person classes so you are welcome to be part of those as well. I can't wait to meet you and welcome you into our team! !